Built to celebrate 600,000 sales of the Evoque, this new limited edition model has its own bespoke look and goes on sale today. 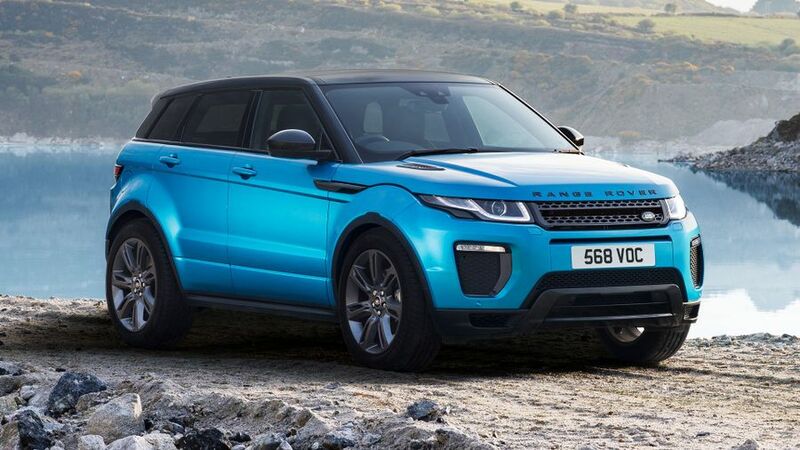 Land Rover has announced a new special edition version of the Range Rover Evoque. The Landmark edition makes its world debut at the Royal Windsor Horse Show today, when orders will open. 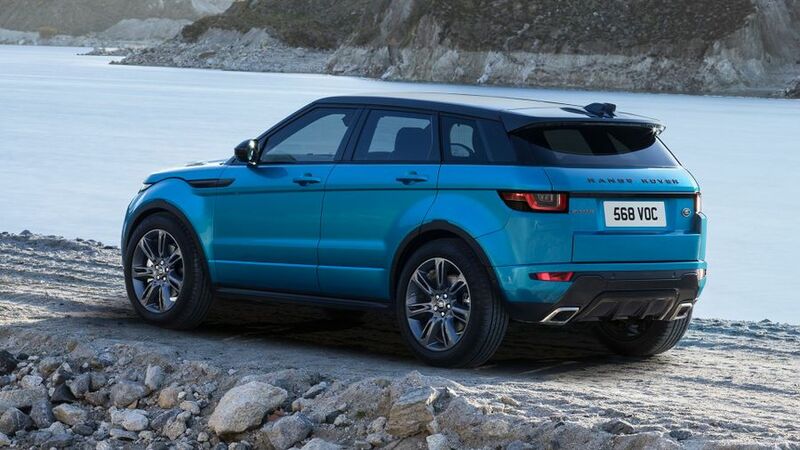 Available in a vibrant Moraine Blue colour (as in our pictures), as well as Yulong White and Corris Grey, the Landmark stands apart from other Evoques thanks to its unique body kit and grey exterior design details, including a fixed panoramic roof and 19-inch alloy wheels. The dark grey accents continue on the interior in the form of brushed satin centre console trim finishers surrounded by grained Ebony leather seats with contrasting stitching, and a perforated mid-section. The Landmark edition also has Keyless Entry and is available with the company’s latest technology, such as the optional 10-inch ‘InControl Touch Pro’ system featuring apps like Spotify and a 4G Wi-Fi hotspot. The optional Remote Premium app for a smartphone or smartwatch lets owners check the fuel level, lock status, location and pre-heat or cool the cabin. Those wanting even more enhanced infotainment can opt for Touch Pro Services, which offer real-time traffic mapping, satellite and ‘street level’ views, and a ‘Live Apps’ sidebar with weather, news headlines, a flight tracker and more. The range is on sale now, with prices running from £39,000 for an Evoque Landmark Td4 with a manual gearbox.